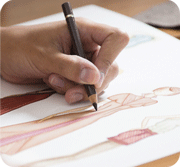 Study online the Fashion Express Learning advanced Pattern Making course and learn how to make all the demanding styles and the fitting details that you dream of. 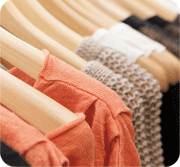 Learn how to make those difficult styles fit just right in you own size or any size. Learn pattern making online in an easy and simple way based on the Telestia & AB methodologies that allow you to learn accurate pattern making, quickly and easily. The Pattern Making online course Level 2 is the second and more advanced part of the pattern making course levels 1&2. Body measurements, and sizing: Understanding body shape differences, and learning the relationship of suitable blocks to styles. Understanding market sizes in relation to real measurements. 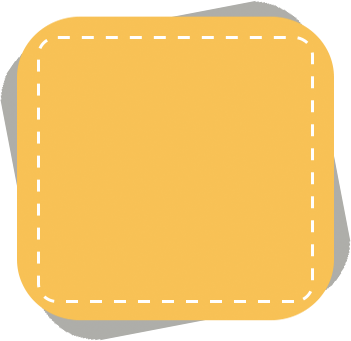 Drafting Blocks: Constructing pattern blocks for personal sizes and shapes. Learning the relationship between using the proper block and style. Style pattern adaptation: Developing your own designs on the correct basic block, and preparing them with all the necessary details for assembly. 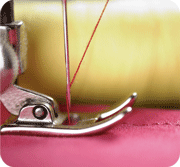 Lay Planning & Fabric Cutting: Producing the lay plan of your pattern pieces on fabric. Assembly: Practicing basic sewing and assembly/make-up with instructions in simple, easy to understand rich animations. You will learn how to make the most demanding styles, like kimono and raglan. 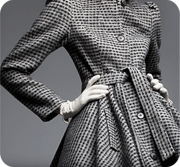 You will learn how to make demanding jackets and coats, and all the variations of the styles you learned in Pattern Making course Level 1. You will be able to appreciate better the differences between personal and industrial pattern making. This advanced pattern making course will also lead you to understand the importance of first rate pattern making skills, fit principles and style limitations, before you get involved with pattern grading. You will be able to comprehend why the value of accurate pattern making skills is important in 3D grading, style and fit, that are so vital in production and in the industry. By exploiting modern technology, 3d illustrations, videos and animations, you will learn accurate pattern making skills, in a manner that is speedy, simple and accurate. When you register for this advanced online pattern making course you will be given access to the Online Learning Space where you will see and study your lessons, you will also receive by post the pattern making AB template. An Online Tutor will be assigned to you to help you with your learning process. The course is generally hands-on and as you progress you can send your work (through the Online Learning Space) to your Tutor, who will monitor your progress and provide you with feedback on your work. We recommend you to complement this advanced Pattern Making course with the Optional Tools that come as an extra to the course. You will master the skills of more advanced pattern making. Work online and study at your own time, in your own space. Get advantage of tutor support provided from our pool of specialized tutors with extensive experience and skills. Learn from a large variety of designs and styles (in blouses, dresses, skirts, trousers, jackets & coats, lingerie) specially selected for training in all the required details, are analyzed to help you master the art of advanced pattern making. The courses are organized in Learning Packages that show you what to expect from each learning batch that you will study. OPTIONAL MATERIAL: In addition to your online registration, you can continue to have access to your lessons even after the official duration of your online access. 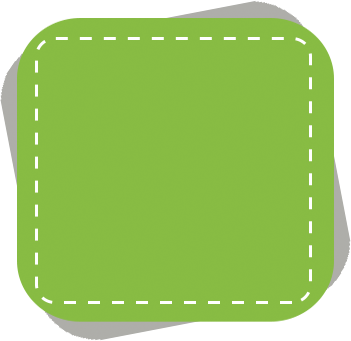 Order the online courses in CD format, at a minimum price for all online students, and get limitless access to your lessons. You can do that either when you register, or at any time during your studies.